See other creative spaces at Kirsty's. what a wonderful stash ... good luck with the wilderness society shop and have a wonderful crafty easter. 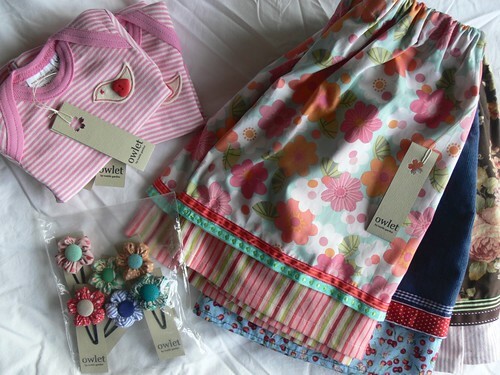 Sweetest skirts - and a crafty Easter sounds like perfection from where I'm sitting! Lovely little creations - have a great Easter!